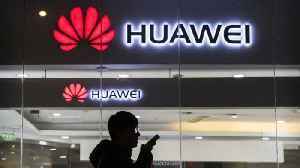 According to Reuters, the European Commission will next week urge EU countries to share more data to tackle cybersecurity risks related to 5G networks but will ignore U.S. calls to ban Huawei. 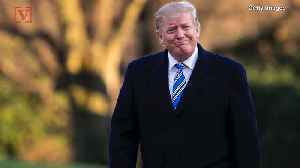 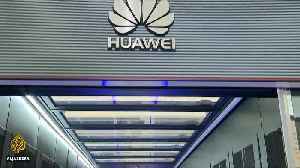 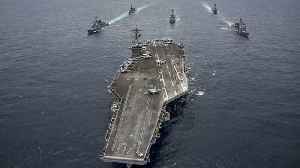 The United States has lobbied Europe to shut out Huawei, saying its equipment could be used by the Chinese government for espionage. 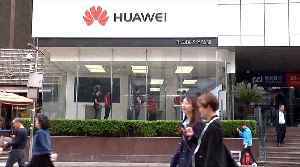 Huawei has strongly rejected the allegations. 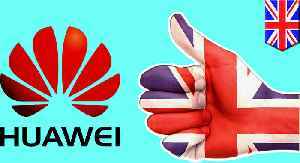 UK enters into deal with the Chinese telcoms company to provide parts of 5G network, despite security threat. 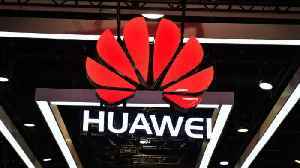 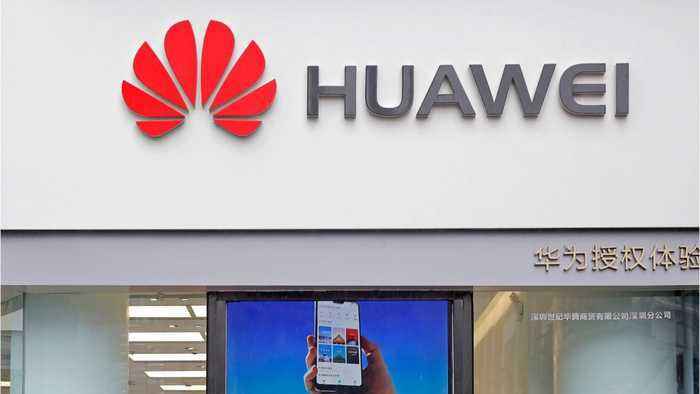 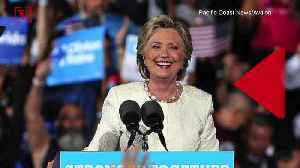 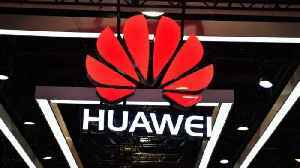 The U.S. government prohibits federal agencies or their contractors from purchasing or using Huawei equipment or services.